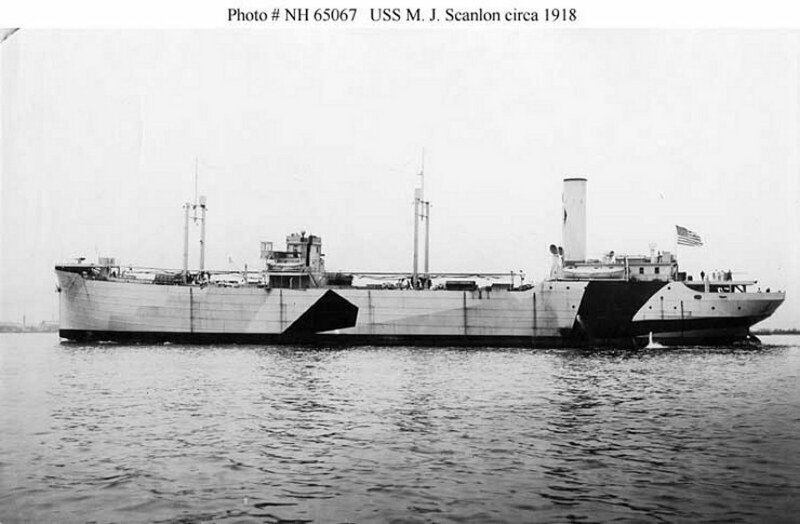 Built in 1918 by the New York Shipbuilding Co., Camden, NJ for the East Coast Transportation Co.
Torpeoded and sunk 9 January 1943 by the German submarine U-124 off Dutch Guiana. Propulsion: Three Scotch Marine boilers, one 2,200ihp triple-expansion engine, one shaft. 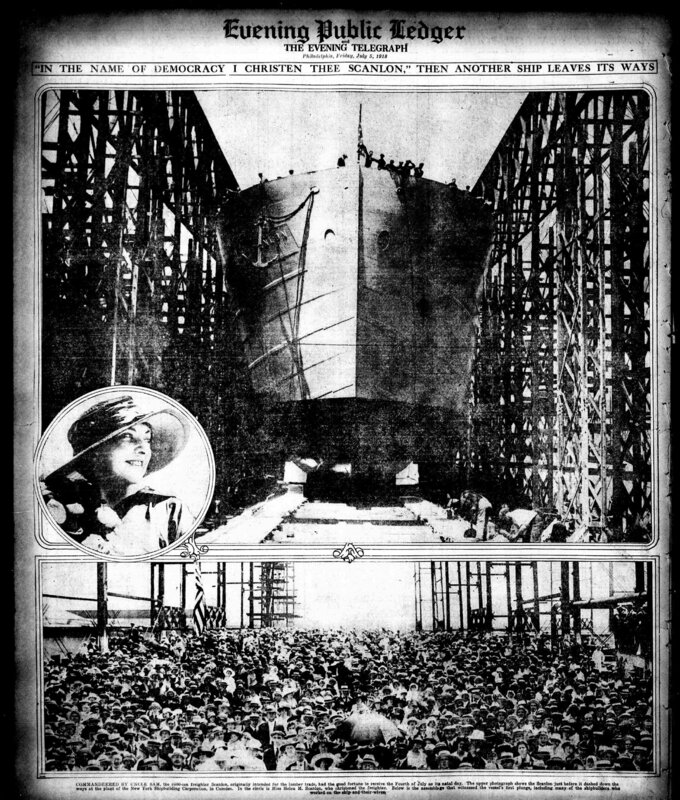 86k Probably photographed by her builder at the time of her completion in September 1918.